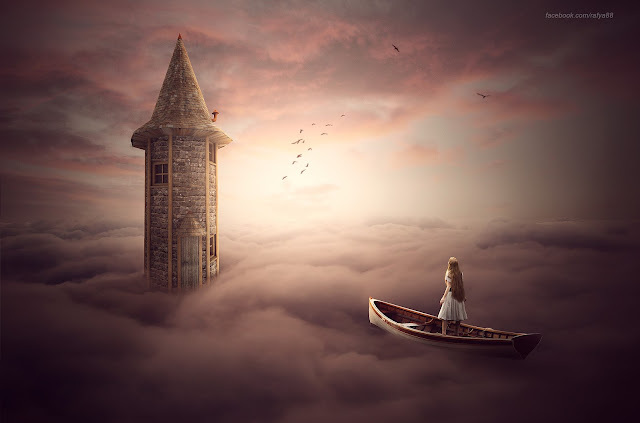 In this photoshop tutorial video will show you how to make clouds above fantasy manipulation scene effect in photoshop. suitable for beginners. using basic tools, creating highlights and shadows, using dodge and burn, adding color effect adjustment and many more. I hope you enjoy the video.